Being admitted to the profession of veterinary medicine, I solemnly swear to use my scientific knowledge and skills for the benefit of society through the protection of animal health, the relief of animal suffering, the conservation of animal resources, the promotion of public health, and advancement of medical knowledge. I will practice my profession conscientiously, with dignity and keeping with the principles of veterinary medical ethics. Dr. Hinze is a 1976 graduate of the Iowa State University, College of Veterinary Medicine with training in production medicine. He works mainly with large animals and is joined on calls by his faithful companions, his two labs Maggie and Lola. 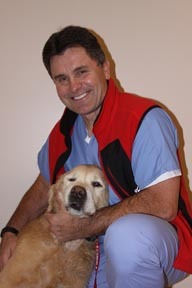 Dr. Demianiuk is a 1979 graduate of the University of Illinois, College of Veterinary Medicine. After practicing one year in Illinois, Dr. Demianiuk began working at the Cedar Grove Veterinary Services with interests in both food producing and companion animals. Dr. Demianiuk enjoys life with his wife and two cats. In his free time he enjoys bicycling, woodworking and playing with his grandchildren. 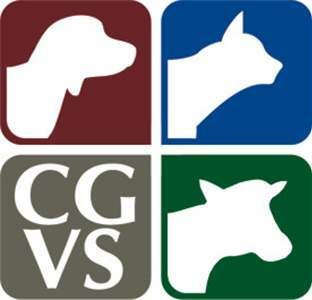 Dr. Getson is a 1984 graduate of the University of Illinois, College of Veterinary Medicine and has been employed by Cedar Grove Veterinary Services since that time. Dr. Getson works with both companion animals and food producing animals. Dr. Getson currently has two cats, Mr. G and Nigel. In his spare time, he enjoys reading, music, ballroom dancing, water sports and traveling. 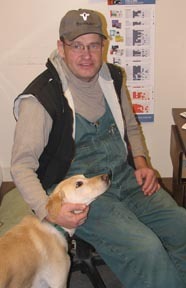 Dr. Baker graduated from Iowa State University College of Veterinary Medicine in 1987. She also has a Bachelor of Animal Science Degree. 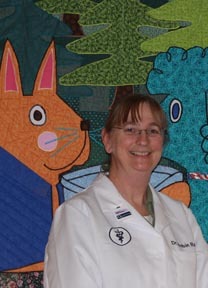 Dr. Baker has worked at Cedar Grove Veterinary Clinic since graduation. She has a special interest in cats and surgery but also enjoys working with all types of animals. Dr. Baker is married and has two children as well as three cats; Izzy, Tribble and Shadow. Working with Boy and Girl Scouts, taking pictures and sewing quilts are just a few of her activities. 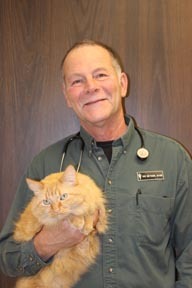 Dr. Dommer has been practicing veterinary medicine since 2000. A graduate of University of Wisconsin-Madison, School of Veterinary Medicine, her emphasis is promoting the human-animal bond through preventive medicine. Within the small animal patients, she enjoys behavior counseling, internal medicine and geriatrics. 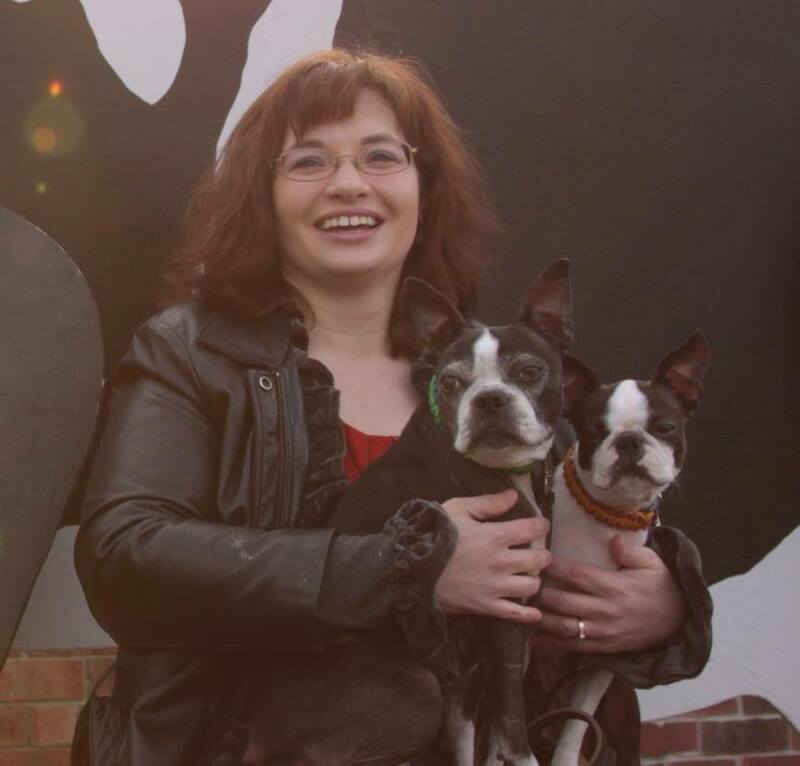 Outside of work, Dr. Dommer shares her life with her husband and their cats, Minibug and Squeaky B plus Mattie and Gypsy their Boston Terriers. 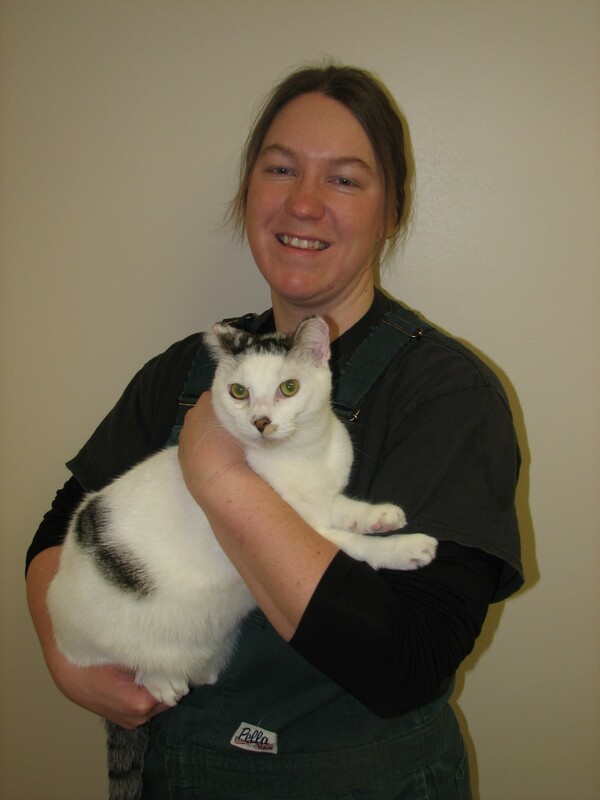 Dr. Pionek graduated from the University of Wisconsin Madison School Of Veterinary Medicine in 2004. 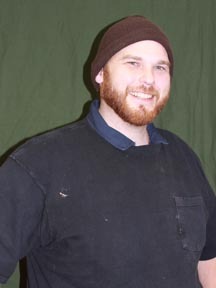 He is one of the large animal doctors at Cedar Grove Veterinary Services. His professional interests include reproductive ultrasound and calf care. When he is not wrangling cattle, he is busy helping his wife wrangle their two boys. Dr. Reilly graduated from the University of Wisconsin-Madison School of Veterinary Medicine in 2013 and began working with Cedar Grove Veterinary Service in 2014 as a food animal veterinarian. Professionally, she is interested in dairy cattle nutrition, calf care, and milk quality. She also is currently pursuing a certificate in Public Health through the Medical College of Wisconsin. When she is not working as a veterinarian, she manages her family’s dairy farm in Cascade, WI alongside her brother and mother. Any free time left in her life is devoted to baking, jogging, and playing with her cats, Onyx and Jasper.